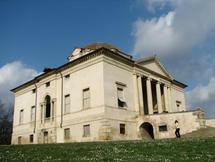 Villa Capra "La Rotonda" is a Renaissance villa just outside Vicenza, northern Italy, designed by Andrea Palladio. 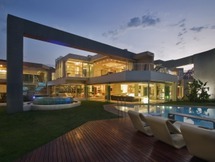 The correct name is Villa Almerico-Capra. 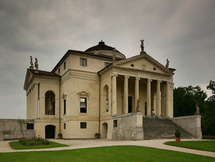 It is also known as La Rotonda, Villa Rotunda, Villa La Rotonda, and Villa Almerico. The name "Capra" derives from the Capra brothers, who.. This Villa was built for the Pisani family in 1576 from a design by V.Scamozzi. Sanding sollitary and superb on the hill, it is not a mere imitation of Palladio's "La Rotonda", but an original work whose interior space establishes a mutual relationship whit the surrounding countryside. 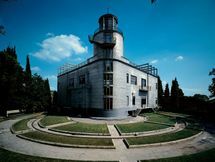 The light..
Villa Girasole is an extraordinary work built during the golden ages of functionalist architecture. 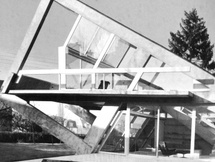 It lies at Marcellise, in the region of Verona, Italy, and.. 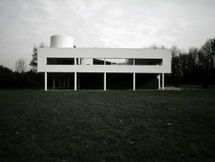 The French architect Claude Parent, whose work lies equally in written theory and physical structures, designed the Villa Drusch as a home which embodies his theory of Oblique Architecture. 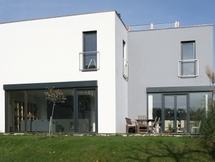 Built in Versailles in 1963, this home built for the industrialist Gaston Drusch is primarily.. 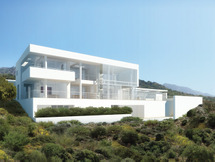 Composed of twenty-one houses located just outside the village of Yalikavak on Turkey’s Bodrum Peninsula, the residential project occupies a dramatically steep hillside site featuring views to Yalikavak Bay. 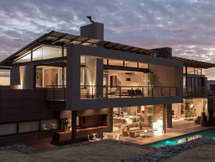 The site’s dramatic topography makes each 1-acre parcel unique and will provide privacy.. 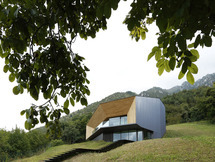 The front façade of the house is a postmodern plagiarism, which.. 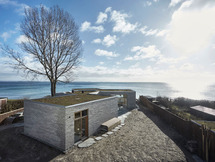 Designed from four rectangular volumes, seamlessly merging, a private villa sit on the very edge between land and sea. 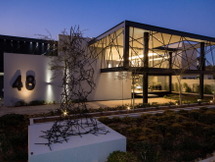 ADEPT is behind the design that is carefully tailored to the unique location using nature’s own colors and soft transitions between interior spaces, as well as between inside and..